Ahhh, this just happened! And she said yes! Congratulations, Kali + Robert! 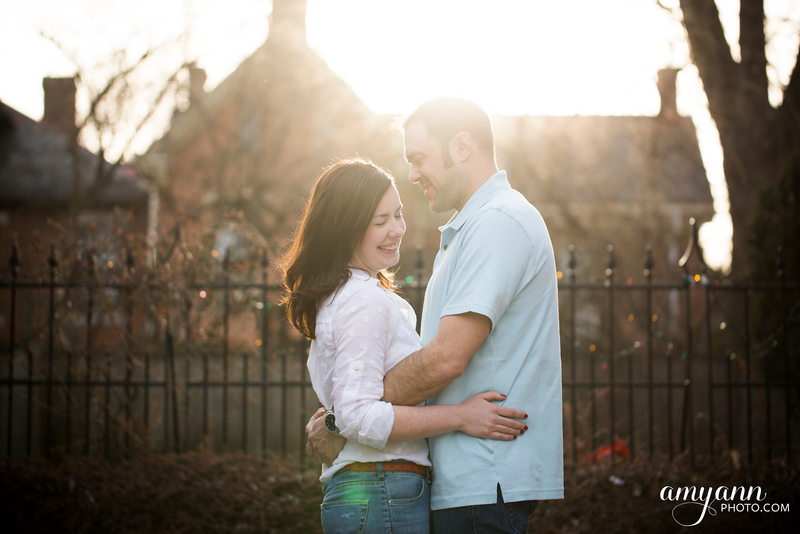 My first spring engagement of the year was with Crissy + Leo in the German Village last week. It was a sunny evening with beautiful light! We stopped at their favorite bar, The Hey Hey, and ended with some night shots at the Book Loft. 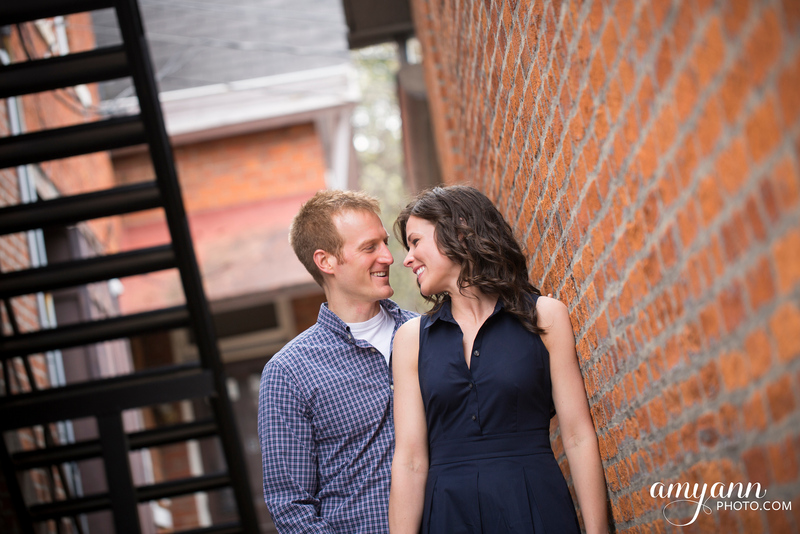 Looking forward to their wedding later this spring!